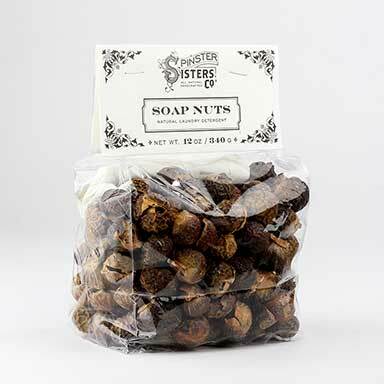 Temple Rub | Apothecary | Spinster Sisters Co.
What's more relaxing than lavender, chamomile, and jasmine oils? Well our Temple Rub of course! It contains all three essential oils, which are blended and infused into beeswax and shea butter to allow the sweet, ambrosial scent to transport you to your happy place. Just wanted to let you guys know that this temple rub is one of the greatest rubs i have purchased! Nothing helps my headaches like this does!! I have recommended to you many family members! Keep making wonderful products! 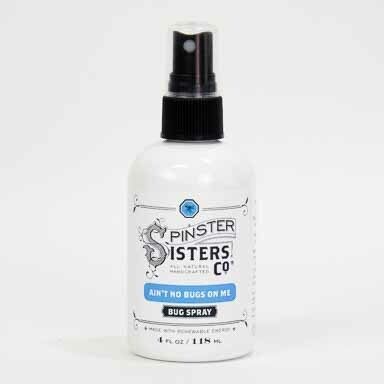 My husband stumbled upon Spinster Sisters products while traveling to Colorado for work. He knew I suffer from migraines and figured I might give it a try. I'm so glad he brought the temple rub home. When I feel a headache coming on, I rub this on my temples and under my eyes for a few minutes. It seems to relax the muscles in my face and often even stops a migraine from developing. The scent is also very calming so I even use it on my temples if I am feeling stressed. What a wonderful product! 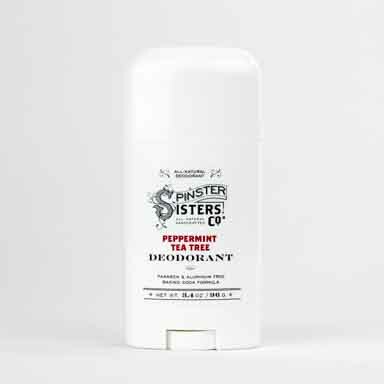 I found your Temple Rub through Victorian Trading Co. and was immediately hooked. Besides headache relief, I also use it for sinus/allergy issues; I just rub a bit under each nostril and it works like the nasal sprays w/o the nasty side effects. The great herbal fragrance blend works wonderfully for calming; I just rub a bit on my wrists and other pressure points. As a sufferer of Fibromyalgia and migraines, I keep Temple Rub with me at all times. What a relief to find a non chemical product that actually provides relief. I have sought out holistic products for most of my life and have been disappointed in many a "natural" product. Thank you for offering not only a product that works, but is of true natural content and quality. Just placed my first direct order with your company and cannot wait to try out my new goodies. The shelf life on the Temple Rub is 2 years. If you order from Victorian Trading, that is definitely more than 2 years. I am so glad to hear it helped with your headaches! Great stuff! Fair-trade Butyrospermum Parkii (Shea Butter) Fruit, Cera alba (Beeswax), Prunus Amygdalus Dulcis (Sweet Almond) Oil, Tocopherol (Vitamin E) Oil, Chamomilla Recutita (Matricaria) Flower Powder, Melissa Officinalis (Lemon Balm) Powder, Lavandula Angustifolia (Lavender) Oil, and Jasminum Officinale (Jasmine) Extract. Uncap your Temple Rub, breathe in the delightful aroma, and rub a small amount on your temples, chest, or neck. Take a deep breath and think of your happy place.